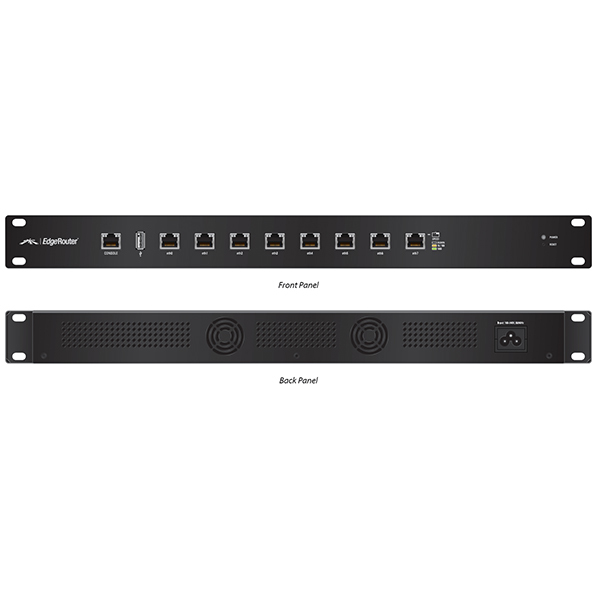 Introducing the EdgeRouter™ from Ubiquiti Networks™, part of the EdgeMAX® platform. EdgeRouters combine carrier-class reliability with enterprise-level features in a compact and affordable unit. Interfaces: Each Gigabit port functions as an independent interface. You can also configure Virtual Local Area Network (VLAN) interfaces to meet your network segmentation requirements. Routing: Configure static routes and dynamic routing protocols to effectively manage the routes used by the EdgeRouter. Firewall Policies: Organize the rules you apply in the order you specify. Firewall Groups: Apply the policies to groups filtered by IP address, network address, or port number. NAT Rules: The EdgeRouter Lite changes packet addressing based on your customized source and destination NAT rules. DHCP Server: Set up multiple DHCP servers to assign IP ranges in different subnets on the different interfaces. Easily control dynamic and static IP addressing for your network devices. Monitoring Tools: Conveniently track network activity and devices from tools such as Ping, Trace, Discover, Packet Capture, and Log Monitor. 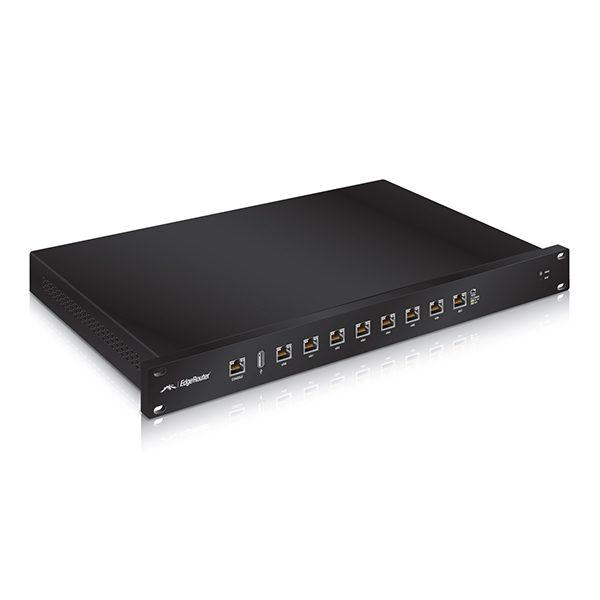 User Accounts: Manage access to the EdgeRouter using unique administrator and operator accounts.